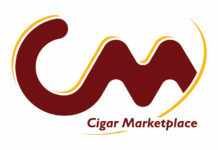 The Casa de Montecristo franchise continues to expand with the latest edition of a new branded lounge and cigar store located in Hallandale, Florida. The newest Casa de Montecristo opened in Hallandale on Jan. 12, 2019. This retail store and lounge features a wide range of premium hand-rolled cigars and a patio that combines to create a 1,800 square foot luxury space. This new location is opened in the Village of Atlantic Shores Plaza, located at 801 N. Federal Highway. 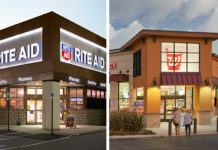 This location is surrounded by a number of restaurants, retailers and ample parking for patrons. 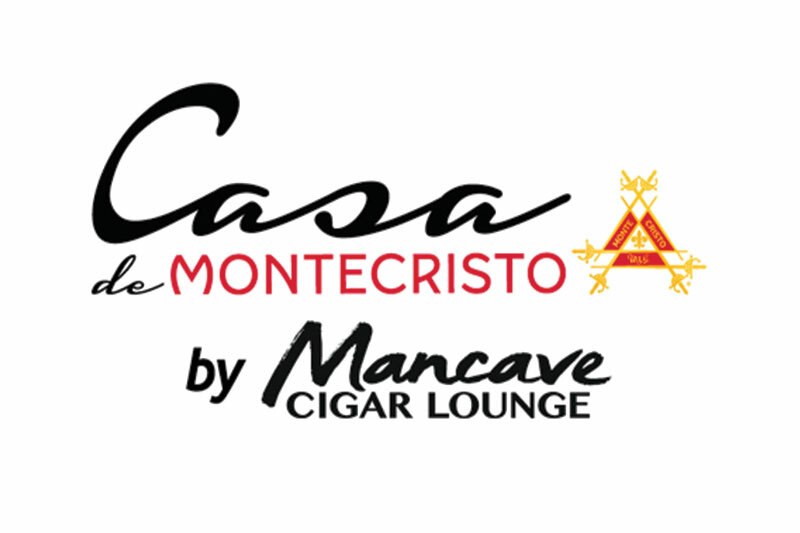 The new Casa de Montecristo store is a partnership between Casa de Montecristo and Mancave Cigar, LLC, which is operated by Benjamin Grynbaum, operator of the Mancave cigar lounge located in Fort Lauderdale. 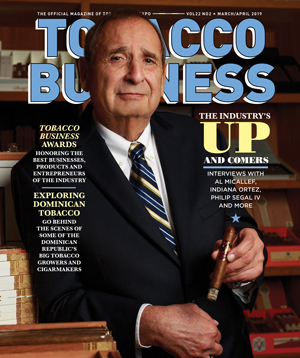 “Casa de Montecristo carries the Montecristo banner and with it the tradition and experience of one of the most recognized and appreciated cigar brands in the world as well as carrying a large and diverse cigar selection,” said Grynbaum. 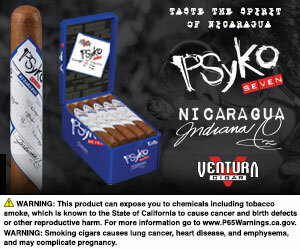 “Combined with our excellent service and know-how at Mancave Cigar Lounge, we are looking forward to a great run,” he said. This new Casa de Montecristo location has a lounge and bar that serves beer, wine, liquor and custom-made cocktails. The lounge is also equipped with a number of large high-definition televisions and comfortable lounge chairs. 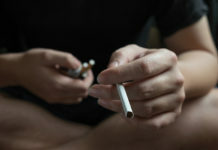 The store also has two separate humidors that provide 400-square-feet of consistent climate-controlled environments that properly humidifies the store’s cigars. To ensure everyone who visits the store is comfortable and can properly enjoy their cigars and spirits, Casa de Montecristo Hallandale has a state-of-the-art ventilation and exhaust system that continuously replaces the store and lounge’s air with fresh, purified air.